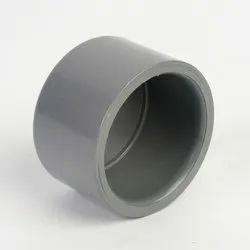 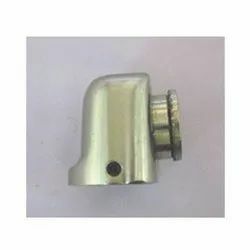 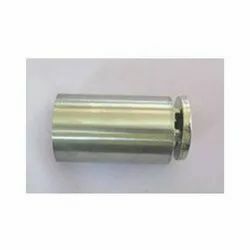 Manufacturer of a wide range of products which include door guard, cow cabinet door knobs, round knob tower bolt, end cap, fix clip glass connector and floor spring. 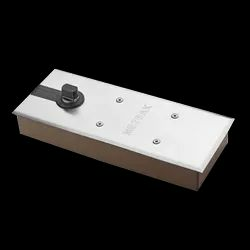 Facilitated with technically advanced processes at our well-equipped production unit, we are able to present a comprehensive range of Door Guard. 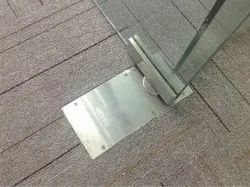 The offered door guard is manufactured by utilizing top notch material and contemporary techniques in order to fulfill their compliance with set norms. 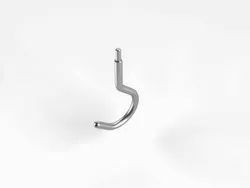 This door guard is accessible in varied specifications to fulfill ever-evolving requirements of our clients. 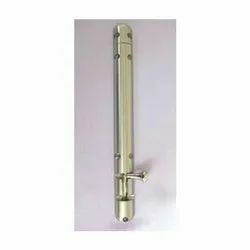 Our door guard is tested under the direction of our quality controllers to assure its flawlessness. 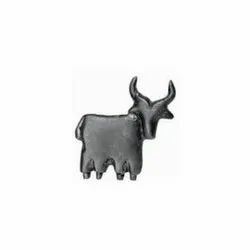 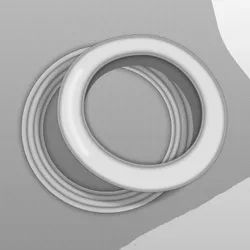 We are offering our client an excellent quality range of Cow Cabinet Door Knobs. 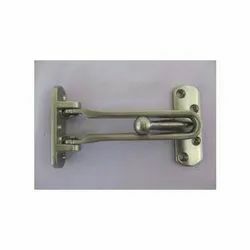 By keeping track of current market developments, we bring forth a wide range of Door Safety Chain. 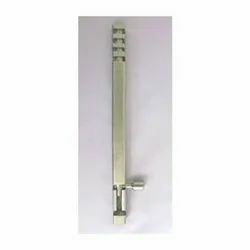 Our safety chains are checked on diverse parameters in order to maintain its flawlessness. 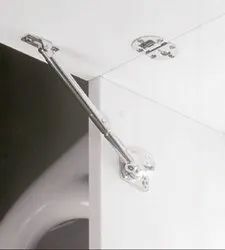 The offered safety chains are applauded in the market for their fine finish and glossy design. 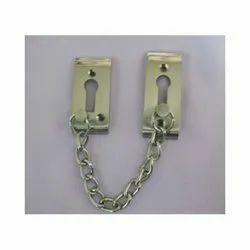 These safety chains are obtainable in various customized options in order to fulfill the variant requirements of our clientele. 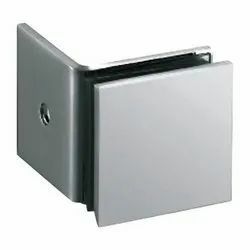 Being a prominent firm, we are engaged in offering an innovative assortment of Door Magnet Wall Mounted. 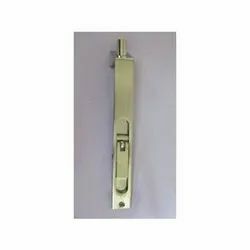 These door magnets are well known in the market for its superior finish. 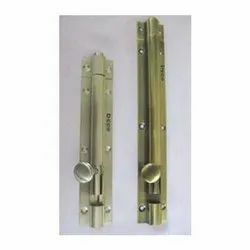 We manufacture these door magnets with precision by utilizing best quality of material in accordance with the set norms. 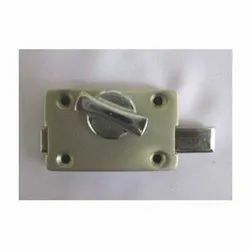 As well, our quality controllers inspected the offered door magnets against well defined parameters so as to make certain their flawlessness. 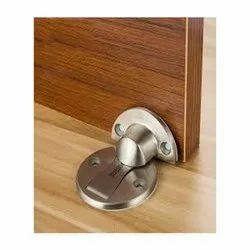 With the endorsement of our skilled professionals, we are engaged in offering a wide range of Door Magnet Floor Mounted. 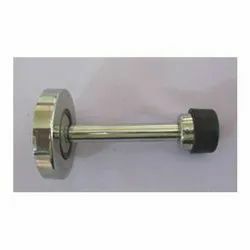 Our door magnets are tested on various parameters in order to supply a defect free range. 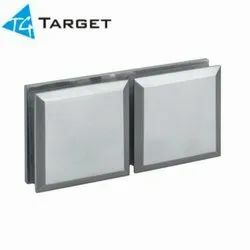 The offered door magnets are appreciated among patrons for its sturdiness and remarkable quality. 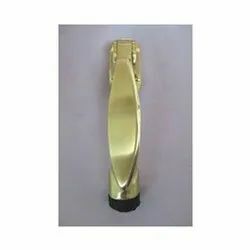 These door magnets are accessible in various customized options as per the demand of customers in a given time frame. 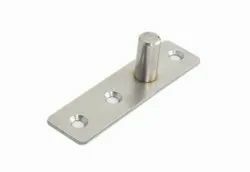 Looking for Door Accessories ?